Garber Metrology was designed to house the offices and laboratories of a growing specialized testing, calibration, and dimensioning company. At three stories and over 50,000 square feet, the mixed-use structure also houses conditioned self-storage facilities. The progressive mindset of its owner employs advanced design strategies such as optimized natural daylight, cool roof design, recreation and break facilities, super insulating, high-performance lighting, bio-retention rainwater planning, walking trails, and gardens. 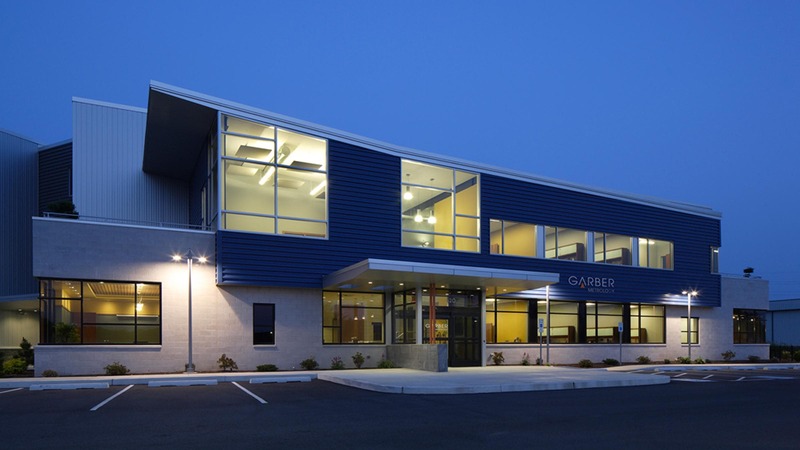 The new facility possesses a plethora of innovative building technologies aimed to provide the highest levels of user comfort, long-term maintenance remediation, and ownership value.